UBILIA® is available now to explore the center of Florence! Content providers (publishers, museums, municipalities, shops, restaurants, retailers, advertising and media companies) pay a monthly or annual fee, based on the number of POIs they use. UBILIA® providers meets the needs of tourists, travellers and citizens to have the best experience, knowledge and opportunities related to what they have in their proximity when walking: through UBILIA® app (iOS and Android), without the need of downloading tons of different apps with different user interfaces and interaction, these users will take advantage of information and services providers have inserted in the UBILIA® platform. Public administrations can improve their services to citizens and tourists at an attractive price. Commercial activities can efficiently advertise promotions, events, limited-time sales to people in their area, with a limited investment. 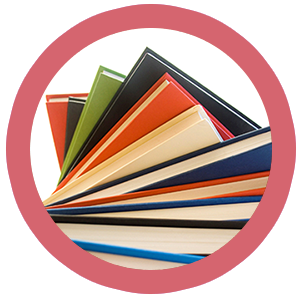 Publishers can focus on creating content when they use UBILIA® to distribute and promote theat content with its effective, fast and advanced digital channel. A NEW WAY TO LIVE THE WORLD AROUND YOU WITH UBILIA®! It allows you to enjoy geo-localized multimedia information (both indoors and outdoors) through an app for Smartphone / tablet (iOS and Android) according to your position. 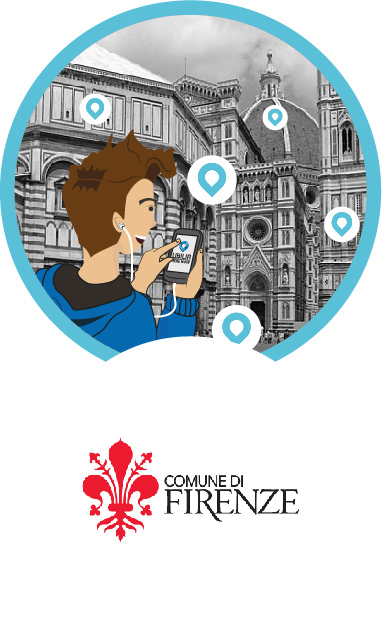 In the Historic Centre of Florence - UNESCO World Heritage - there are nearly 300 POIs (Points of Interest) that provide accurate and detailed information about squares, palaces, museums, artworks, traditional shops and plates. 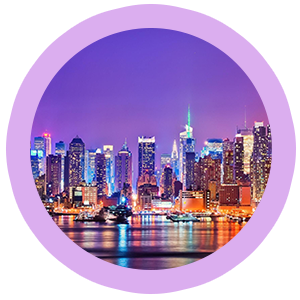 UBILIA® allows you to appreciate from a new point of view the richness and heterogeneity of one of the most beautiful cities in the world. 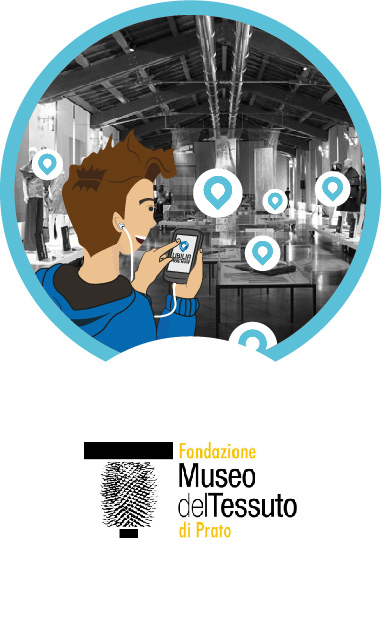 Casa Buonarroti Museum is equipped with 50 POIs and 13 UBIcases. The UBIcases are located next to the main artworks so to provide precious information about them through UBILIA® app. 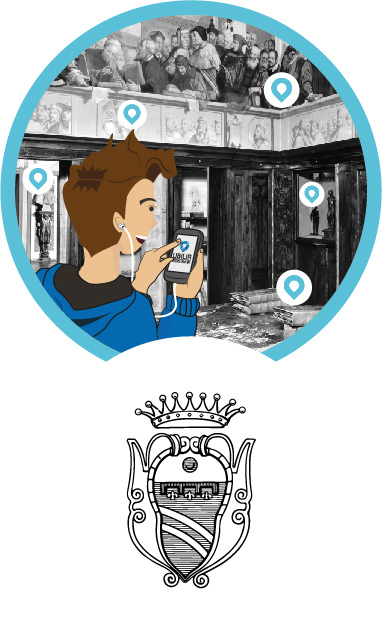 The Textile Museum of Prato is equipped with 50 POIs and 10 iBeacons. 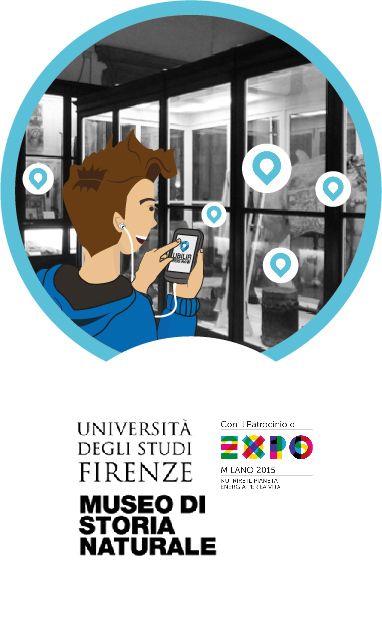 Thanks to UBILIA®, the visitor receives useful multimedia info during the exhibit itinerary through the several halls. 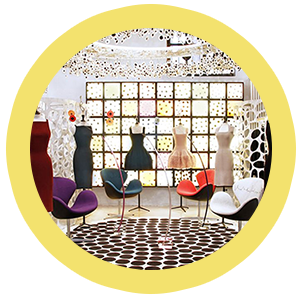 In this way, your experience is enriched with clear and accurate information that will give a touch of innovation and new enjoyment to your visit. UBILIA® is effectively employed along the itinerary of the “Anthropological Banquets” set by the Natural History Museum- University of Florence at Expo 2015 in the Anthropology and Ethnology section. UBILIA® contributes to valorise the architectonical complex of Santa Croce allowing the visitor to enjoy multimedia contents related to the Flood of Florence. 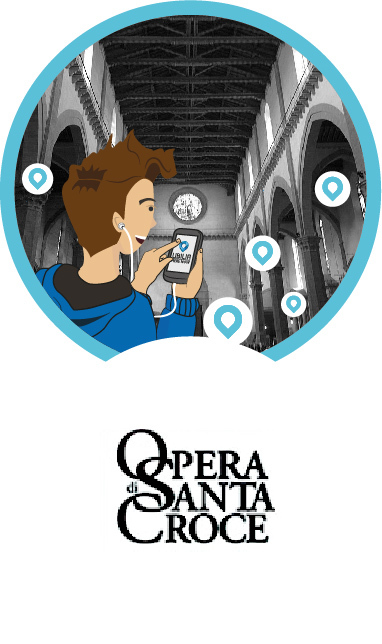 In Santa Croce there are 100 general POIs, 50 POIs about the Flood of Florence and 15 iBeacons inside the Basilica. With the UBILIA® editor, UBILIA® POIs can be populated one at a time or in massive mode to satisfy the needs of content providers with structured data. Learn more with the API guide.